Turn your love for fashion into a passionate career. 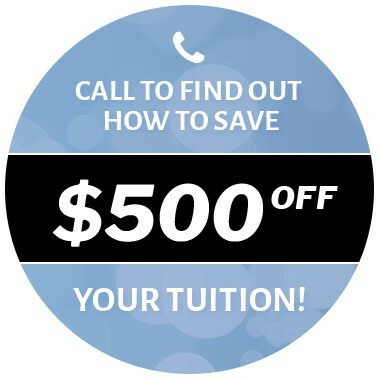 Learn the latest in hair styling, skin care, and make-up artistry. 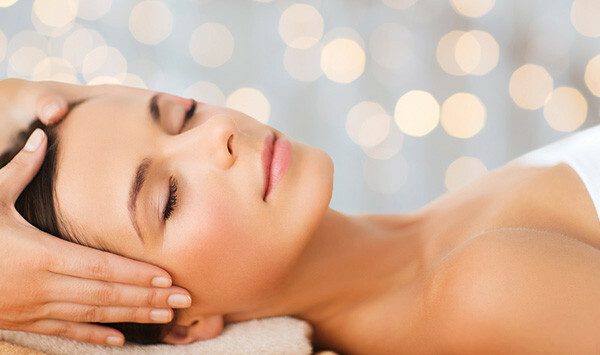 You have the touch to renew and rejuvenate appearances. Get the training with us to get your spa and wellness career started! The time is now for you to begin your dream cosmetology career. Schedule a tour with one of our helpful admission counselors today. Do you spend hours choosing the right outfit before you go out for a night on the town? Are you always the first person to try the latest makeup or hair trend? Do your friends consider you the fashionista in your group? If creativity is your motto when it comes to your personal style, you have what it takes to attend beauty school. David Pressley School of Cosmetology has been offering students the chance to make their career dreams come true for more than 50 years. Our hands-on learning style includes an updated curriculum that teaches you the latest techniques in skin care, makeup application, nail care and hair styling. We are proud to be a certified member of the National Accrediting Commission of Cosmetology Arts & Sciences. 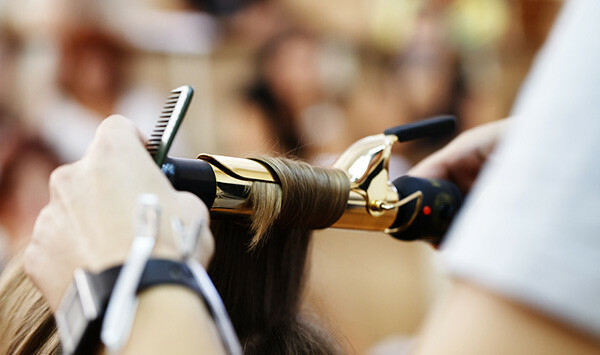 Cosmetology school opens an entire world of career possibilities to its graduates. Perhaps you wish to stay in the area. 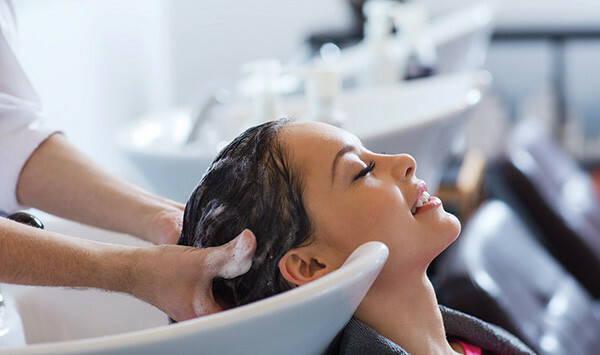 Upon graduating, you could work as a hairdresser at a local salon or even use your skills as a hairstylist to open your own business. Becoming a licensed beautician gives you plenty of opportunities to work nearly anywhere in the world. From styling models in fashion shows to becoming an artistic director for your favorite brands, you will have the chance to share your skills, knowledge and talent with people of all ages and from all walks of life. You could even go on to become an instructor yourself and help other people reach their career goals. To learn more about cosmetology training with the creative experts at David Pressley School of Cosmetology, call us at 248-548-5090. We operate campuses in Royal Oak and Taylor.